career in K-12 education is much different than one in the corporate world, particularly when it comes to retirement planning. Too often, school district employees have many choices for their retirement of which they may not be taking advantage. Research shows only around 30% of K-12 employees participate in their school-sponsored 403(b) plans while about 70% of corporate employees participate in their company’s 401(k) plan. This discrepancy is the result of many factors, including complicated enrollment processes, autoenrollment confusion, and a lack of education regarding the importance of saving for retirement. Here, former teacher Bo Thibodeaux explains the options today’s teachers and school administrators face when saving for this important milestone. At our firm, we understand how overwhelming the world of retirement savings and investing can be. School district employees often feel so overwhelmed with too many retirement plan options and too little education regarding them that they do nothing and rely on their Teacher Retirement System of Texas or other minimal savings. The truth is, while TRS is the only retirement you are guaranteed, this saving strategy likely won’t provide enough income for a retiree. And to add insult to injury, most school district employees don’t start seriously thinking about retirement until five years or so before they would like to retire, which makes it tough to catch up and save enough. So what are your options? Let’s look at what the differences are between three of these choices – TRS, 403(b) plans, and 457 plans. TRS is the largest public retirement system in Texas and works to improve the retirement security of Texas public education employees. Your TRS account is made up of treasuries, hedge funds, equities, and many other assets. A 403(b) plan is a retirement plan offered to public school employees, employees of tax-exempt organizations, and some church administrators. These plans can be made up of tax-sheltered annuities, tax-deferred annuities, or mutual funds. 457 Plans are nonqualified, tax advantaged retirement plans available to governmental (and some non-governmental) employers. It is similar to a 401(k) in the fact that your employer will provide this plan and it is up to the employee to defer compensation into the plan. The key difference, though, is that there is no penalty for early withdrawal and 457 plans allow independent contractors to participate (Also, check with your school district to see if they match 457 plans! Some, like Schulenburg, do!). Working with a retirement consulting firm with a fiduciary responsibility helps reduce some of the risks you face and understand the most appropriate options for yourself and your family. Plus, Bo is a former teacher himself and his wife is currently a teacher in the [NAME] school district. 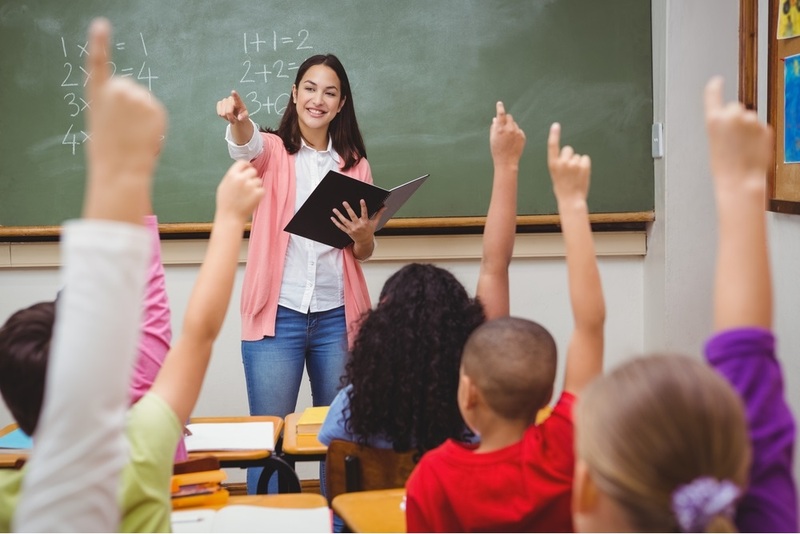 Our firm has been working with teachers and school administrators for decades and even teachers benefit from a little teaching! Let us guide you through the different options you, as an educator, have for retirement saving.